Microsoft has launched ‘Learn Chinese’ for iOS, its new AI-powered app to help users learn Mandarin Chinese, free in the App Store. 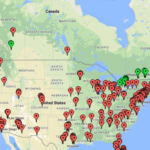 What this app plans to do, is to have users practice real-world conversations to learn the language with an AI assistant, instead of the traditional classroom model of flashcards and memorization. 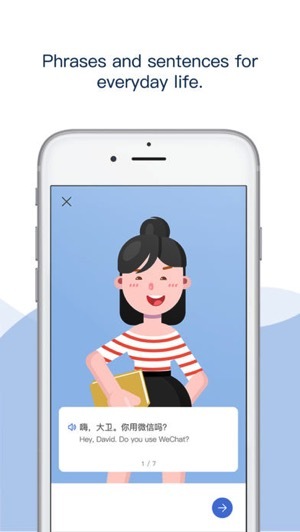 The app has lessons for beginners, which offers learning on short words and sentences, while intermediate users can learn real-world scenarios such as ordering food in a restaurant or renting an apartment. Users will get feedback when they use the app with scores, while it will also highlight words that need improvement and also send sample links to audio with proper pronunciation. 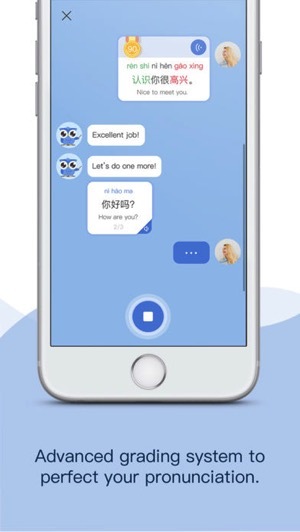 The Learn Chinese app was created at Microsoft’s Asia Research lab in Beijing, part of the company’s ongoing innovation incubation project on speech and language technologies. If you’re looking for another free app to learn Chinese, Duolingo was recently updated to support Mandarin. Click here to download Microsoft Learn Chinese for iOS in the App Store—It’s free.